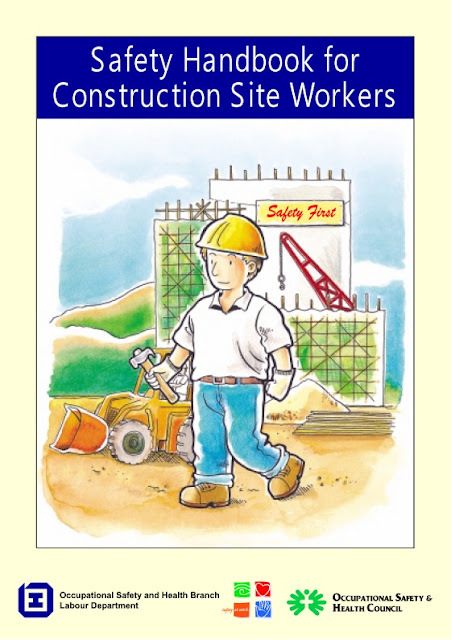 This handbook is issued free of charge and can be obtained from offices of the Occupational Safety and Health Branch, Labour Department. This handbook may be freely reproduced except for advertising,endorsement or commercial purposes. Please acknowledge the source as Safety Handbook for Construction Site Workers, published by the Labour Department.